There can be few more evocatively Minnesotan sounds than the scrape of skates and sticks on outdoor ice. It's a sound being heard less and less, and that's worrisome to lovers of the game. 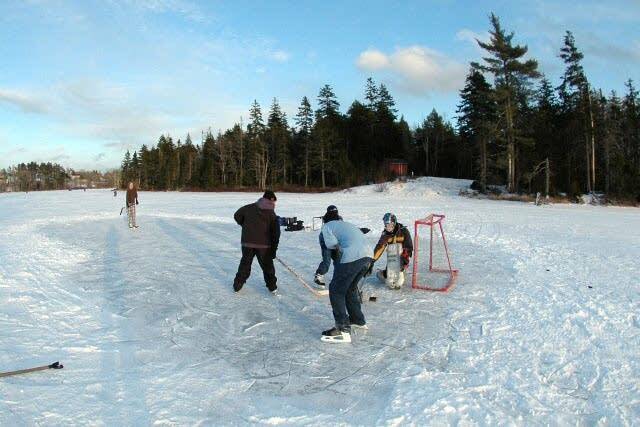 "Whether it's Wayne Gretsky or Neal Broten or Brian Bonnan here in Minnesota, a lot of people share that belief that there's a need to get back to the outdoor ice and play the game for all the right reasons," said Andrew Sherburne, one of the producers of "Pond Hockey." 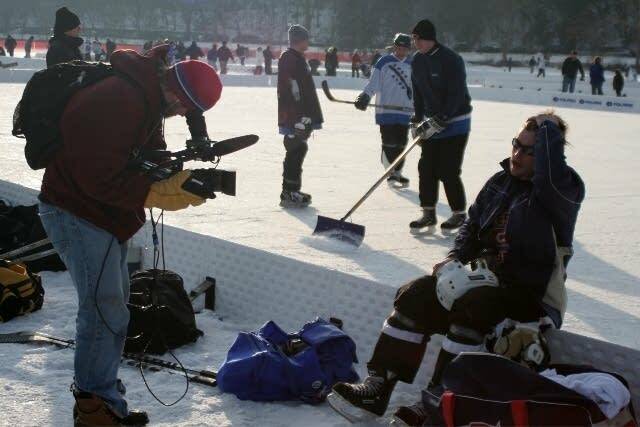 The movie grew out of a renewed interest in outdoor hockey as evidenced by competitions, such as the US Pond Hockey Championships on Lake Calhoun in Minneapolis. Director Tommy Haines grew up playing hockey on the Iron Range. He said as word spread about the film people began approaching them about getting involved. 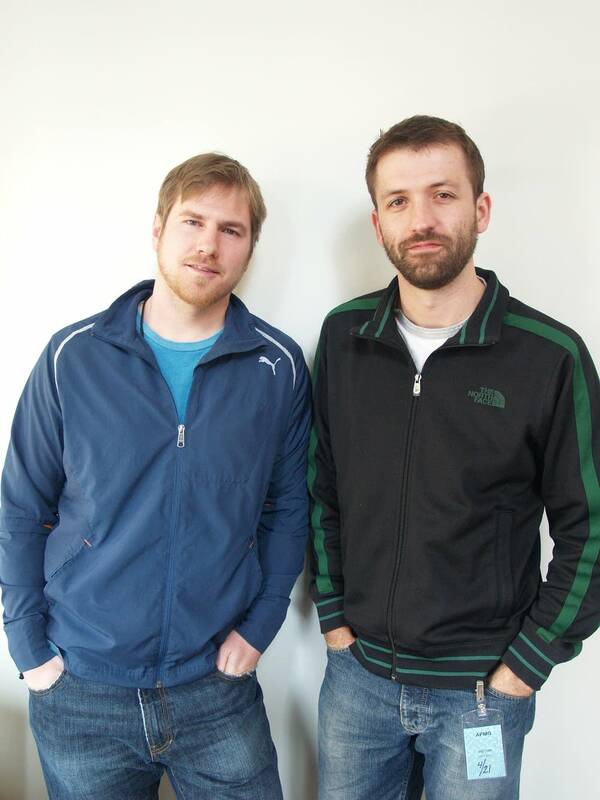 "Once we got the website up, it really was a snowball effect. Jordan Leopold of the Avalanche, a former Gopher, he actually e-mailed us up and said 'How do I get in your film?' That was happening all over the place, with NHL guys, with journalists and people who are just hockey fanatics who just wanted to express their feelings on their memories and their passion towards the game of pond hockey," he said. One of the people who came forward was NHL star Wayne Gretsky. "I'd skate in the back yard and try to be like Bobby Orr and go there in bare feet. It would end up being awful painful as when I'd come in and my feet were frozen and I'd start to unthaw them," Gretsky said in the film. The film includes interviews with such hockey names as John Mayasich, Lou Nanne, Neal Broten, Doug Woog and Marion Gaborik. Haines says an early and very important interview was former Minnesota Governor Wendell Anderson, a hockey Olympian from the 1950's. "To give Wendy credit, he sparked a lot of the interest for us," Haines says. "We didn't realize half of the stuff going on with pond hockey that he brought up." Haines said Anderson continues to play, as he has done for more than 50 years. 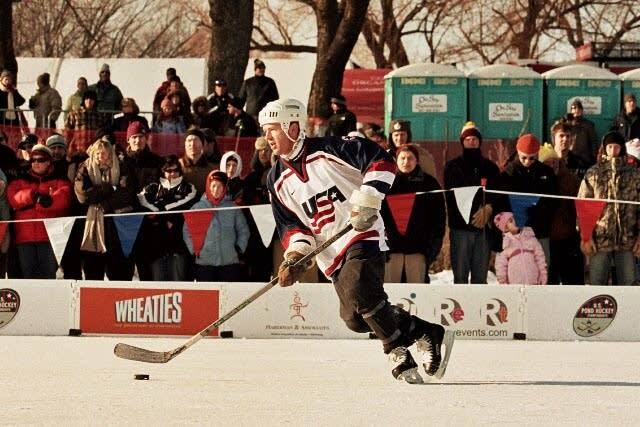 In the film Anderson stands at the U.S. pond hockey championships and talks about when he played as a boy, meeting people from the neighborhood just to play and have fun. "On a Saturday night they'd give us the key and we could open it up and turn on the lights, and make the ice, and it was heaven," he recalled. Like many of the people in "Pond Hockey," Anderson is concerned the game is now being played in an entirely structured environment, governed by coaches, parents and league regulations. Many of the players argue that their love of the game, and some of their best moves, came through hours spent at the park or the lake playing pick-up games with friends. "Pond Hockey" director Tommy Haines said the film is arguing for a balance. "To kind of paraphrase what Brian Bonnan says in the film, he talks about you need to do the structured and then you need to go home and play street hockey or pond hockey, you need to do that as well. You obviously still have to have the the indoor game and structure and practice, but you need to have fun and play with your buddies as well without coaches and parents there," he said. Haines said it's an argument echoing through other sports too. He said the film also encourages adults to get into the game as well. After years of not having picked up a stick, he and Sherburne have been playing where they now live in Iowa City. He also admits they played quite a bit while making the film. "We've been travelling around and been able to play two-on-two back yard rink against John Buccigross of ESPN, and Jack Falla of Sports Illustrated. It's been fun, we've had a chance to play all over, all over North America," he smiled. "So it's been work, a little bit of work, a little bit of play." Some of the people involved in the movie are expected at the world premier at the Minneapolis St. Paul International Film Festival. "Pond Hockey" will also screen tomorrow and next Wednesday. Haines and Sherburne will take the film on the festival circuit over the summer, and then launch the film on DVD in the fall. 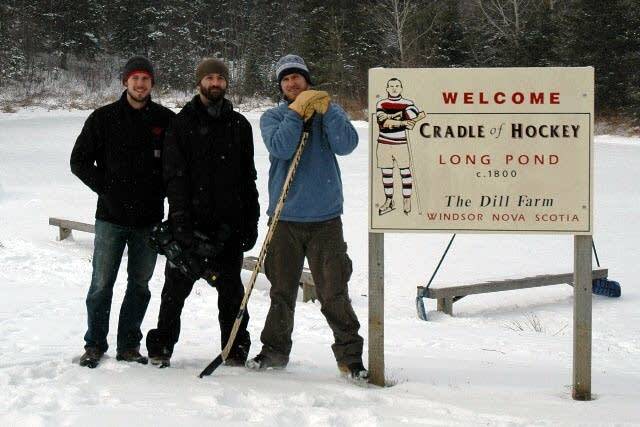 This is the first documentary they have made, but they say after making "Pond Hockey" they both believe there are more such films in their future.